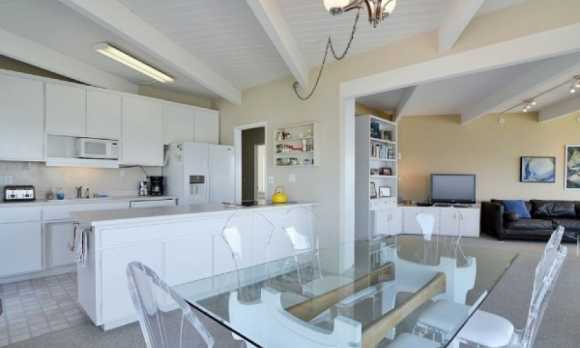 This two bedroom one bath home plus studio/office accommodates up to 6 guests and is one of the best vacation homes in the area. 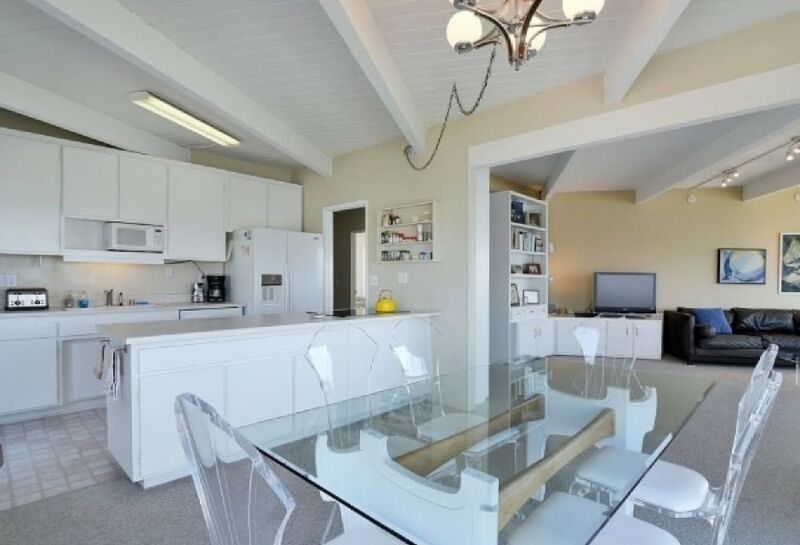 The home is tastefully decorated and well equipped for your vacation, including all linens and towels, and a well equipped kitchen. 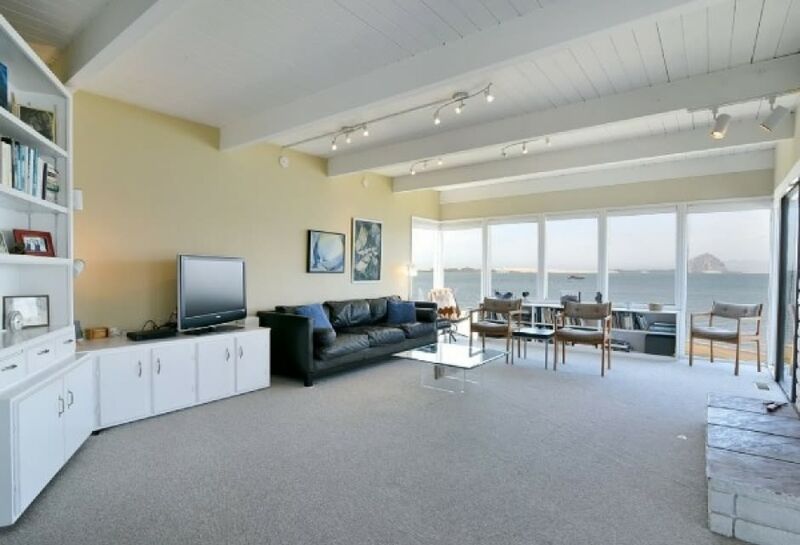 The home has decks off the living area and master bedroom which are the perfect spot to enjoy the sunset with your friends, family and your favorite beverage. 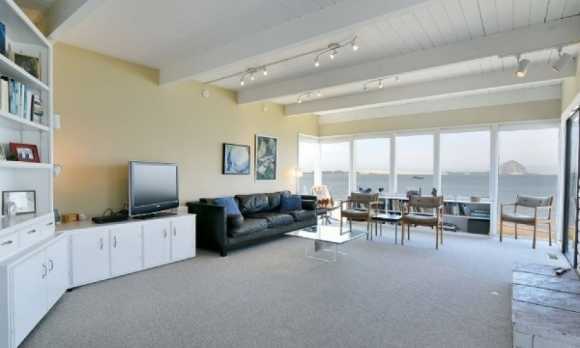 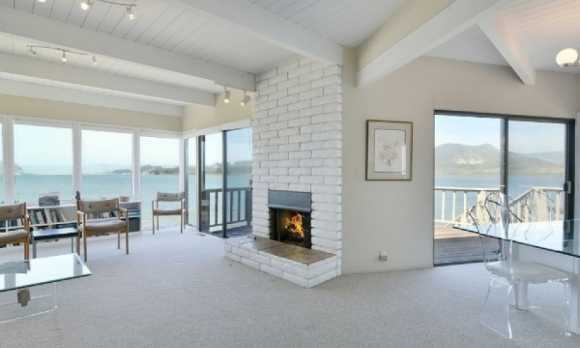 There are restaurants, groceries, coffee shops and more all within a few blocks walk in the Baywood area of Los Osos. 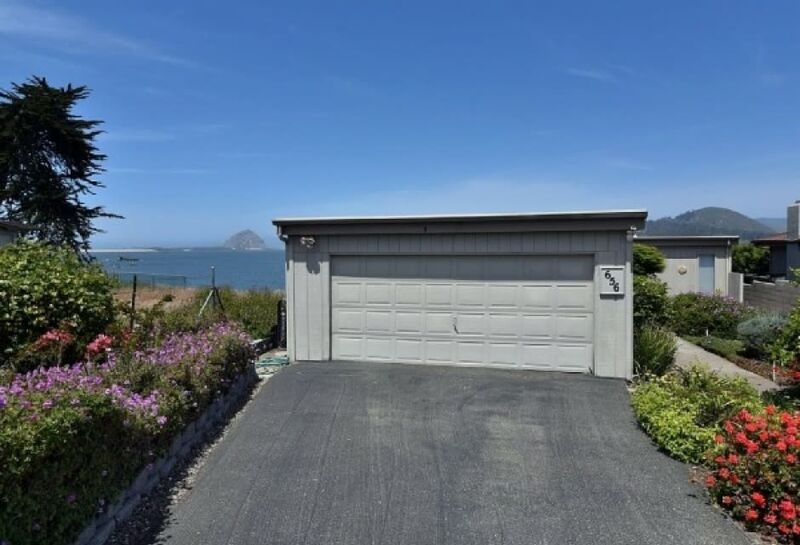 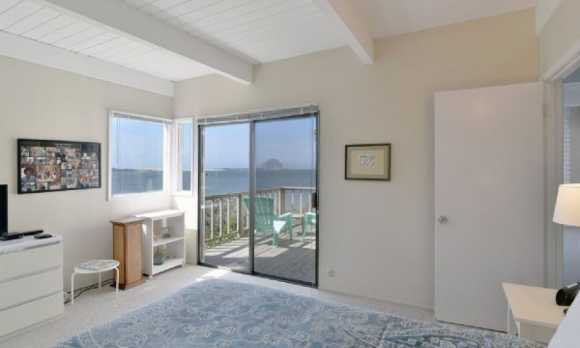 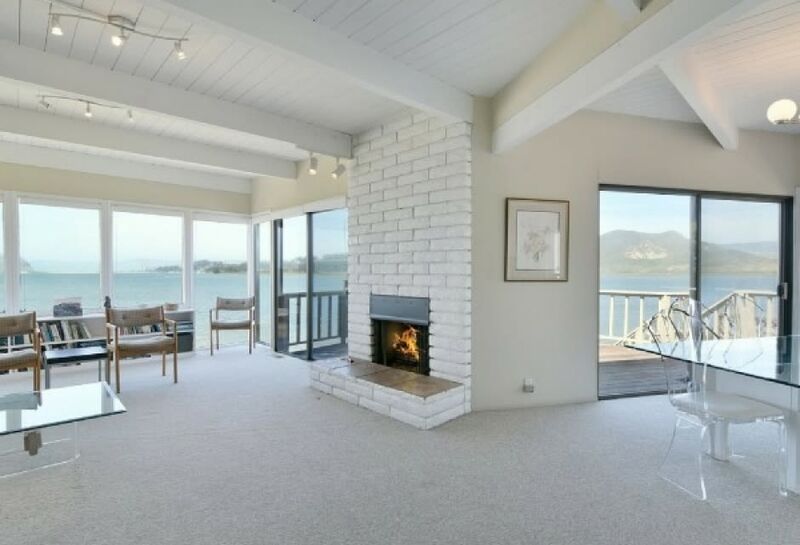 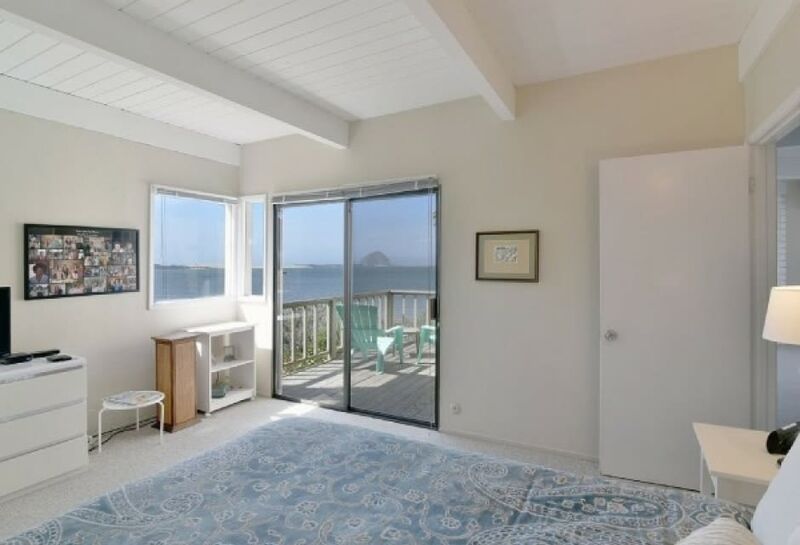 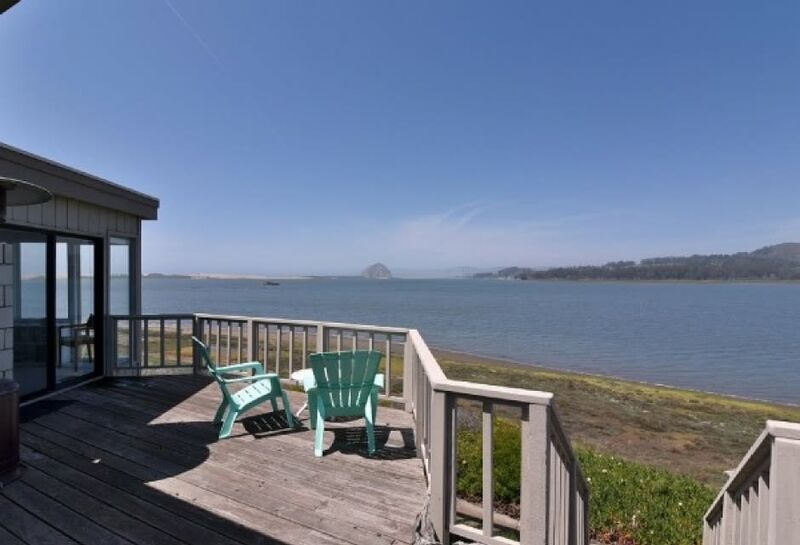 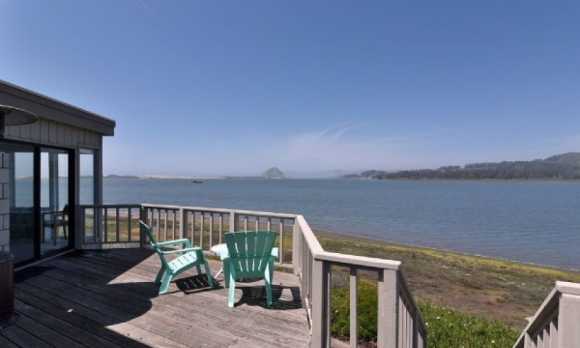 You are just a 5 minute drive from downtown Morro Bay and the Embarcadero and a few minutes more to the Morro Bay State Beach. 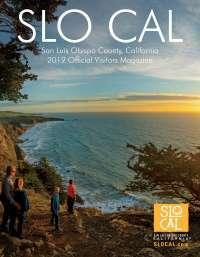 This is a great spot to enjoy all the central coast has to offer including Farmer's Market in San Luis Obispo, the Hearst Castle and the elephant seals at San Simeon. 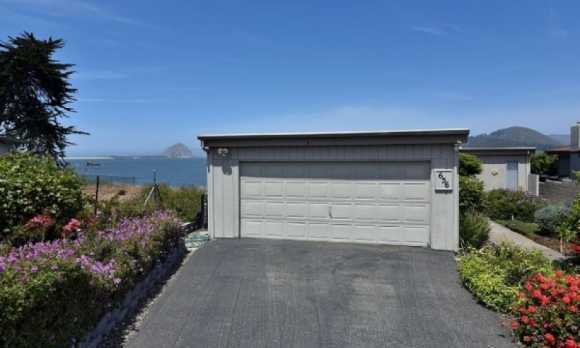 The home is also close to Montaña de Oro, one of the best outdoor spaces in the area with great hiking and views.